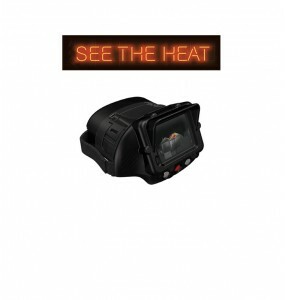 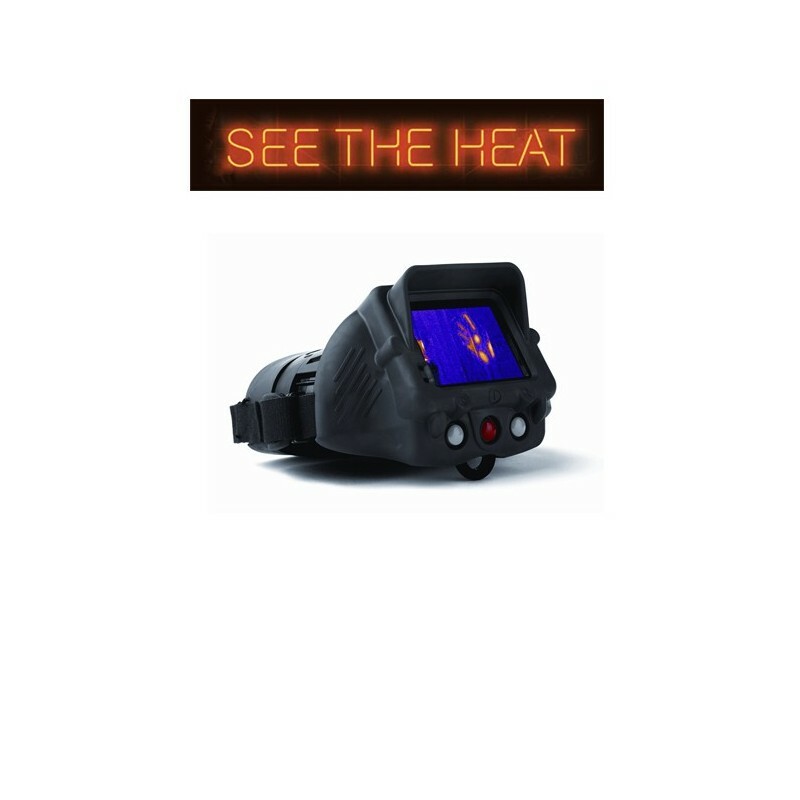 Thermal and Optical Binoculars with Overnight Image Overlay. 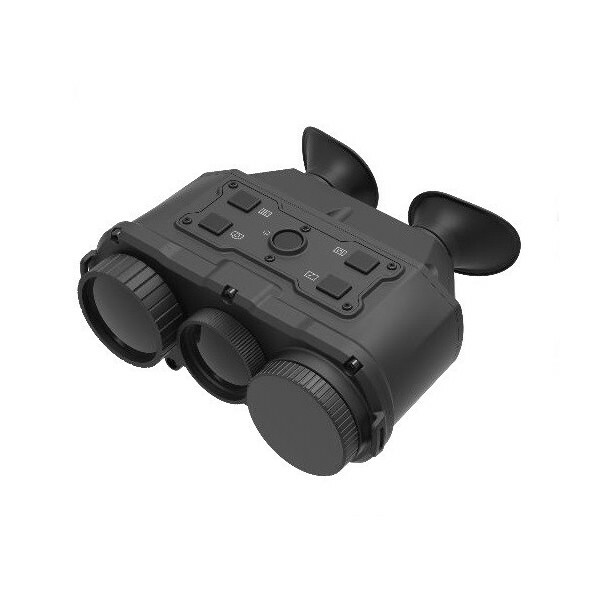 This binocular features an ultra low light camera with a 40mm lens and a thermal camera with a 38mm lens. 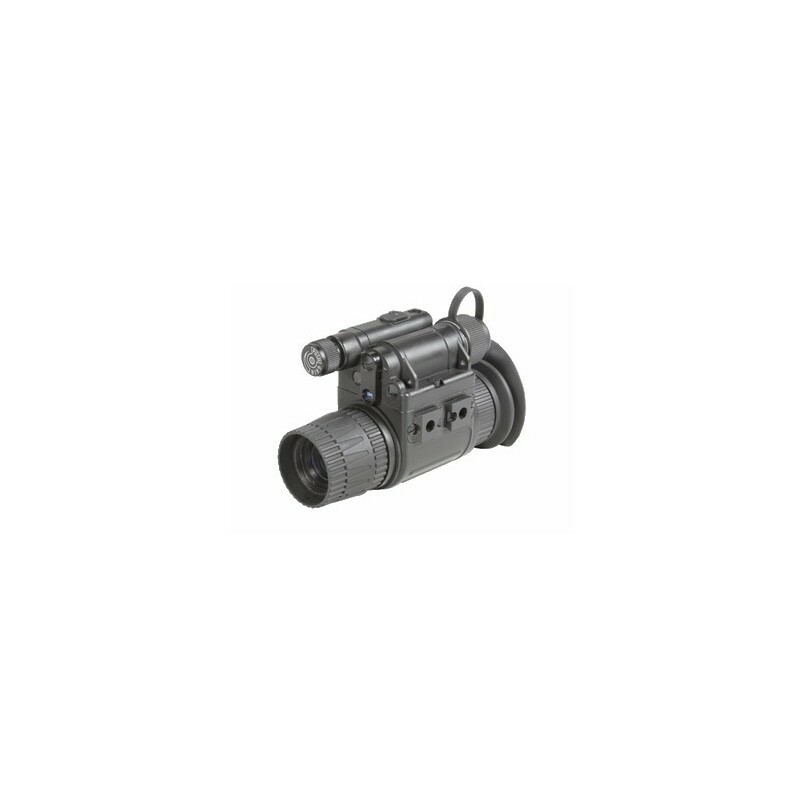 Oled screen with a large field of view 1024 X 768 0.39 "
Thermal security camera.Fully automatic or semi-automatic operation mode.Recording and storage of 100 images.Digital zoom x2 and x4.Autonomy about 4h. 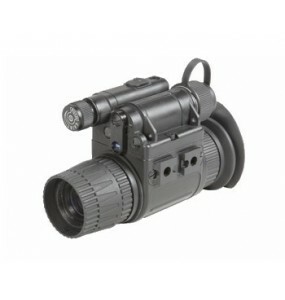 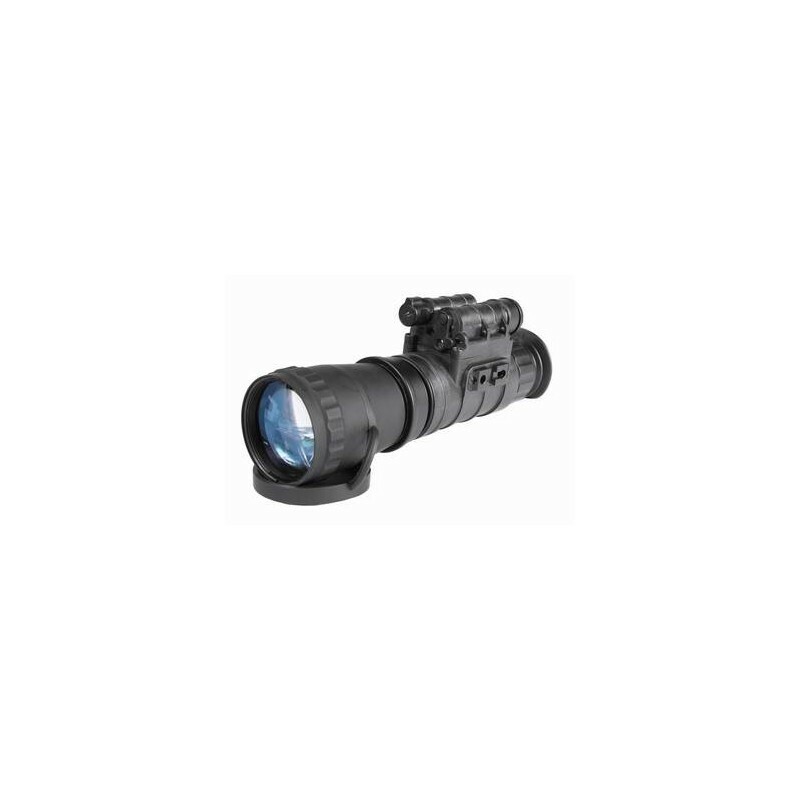 ARMASIGHT by FLIR MNVD-51 Gen 2Integrated infrared illuminator with a 51 ° field of view (FOV). 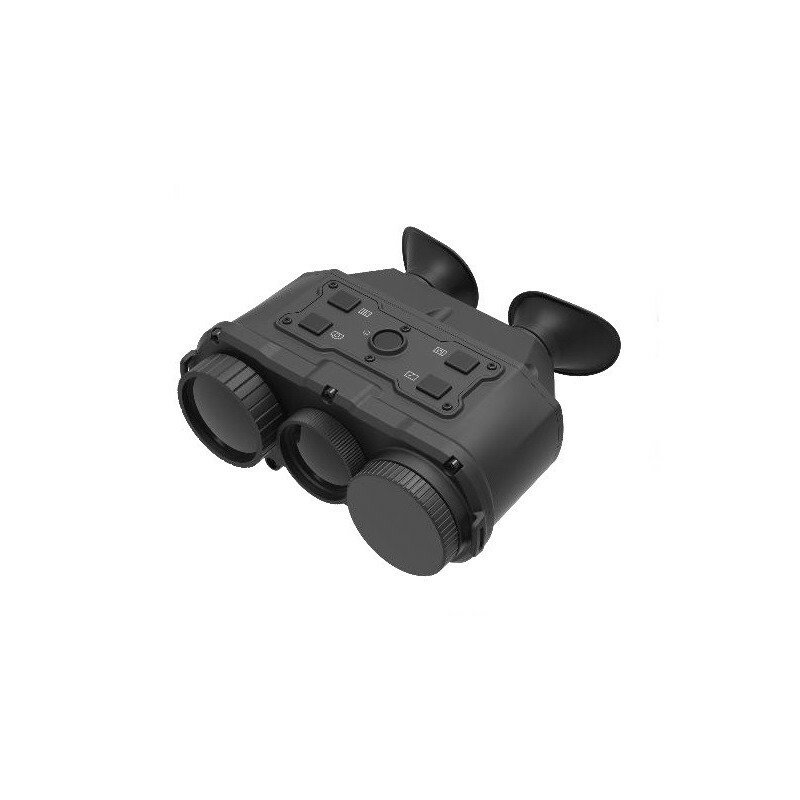 Large visual field without having to move the monocular. 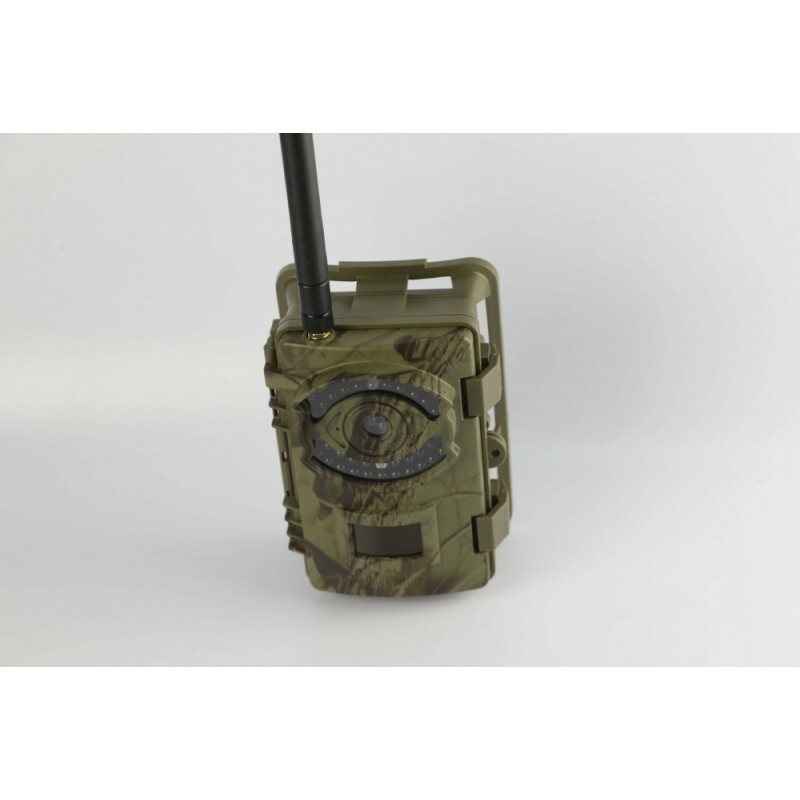 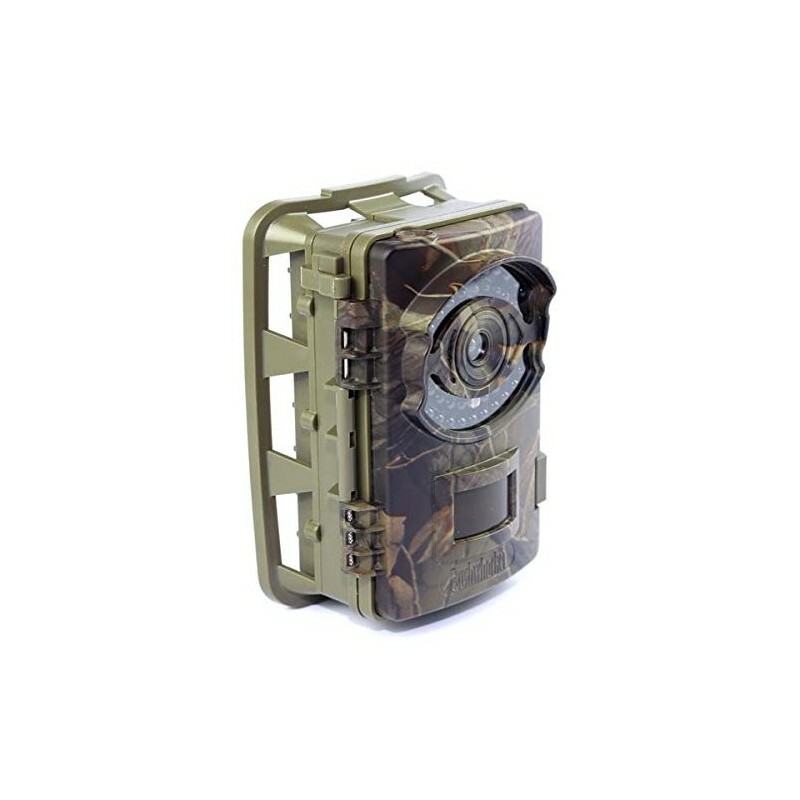 Sturdy and ergonomic composite housing.Hands-free operation, the MNVD includes head and helmet mounting options.Allows mobility, driving, short-range monitoring and low-light reading. 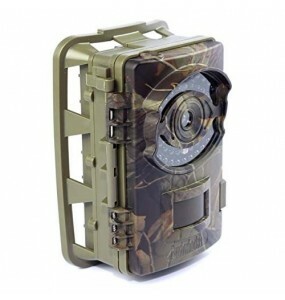 Hunting camera BIG EYES 3GImage pixel density: 3MP / 5MP / 8MP / 12MP / 16MP.HD video 1080p, 30 frames per second.The sound of the video can be turned on / off. 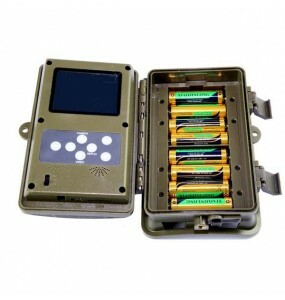 "Camera + Video" mode, when a triggering event occurs, the camera first takes pictures and then saves the video.42 infrared LEDs, only 20 infrared LEDs in energy saving mode. 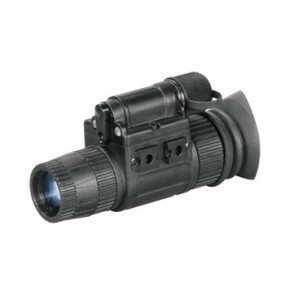 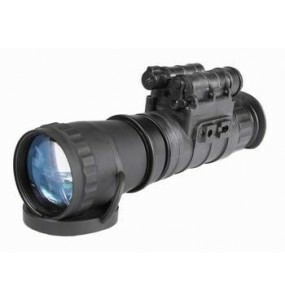 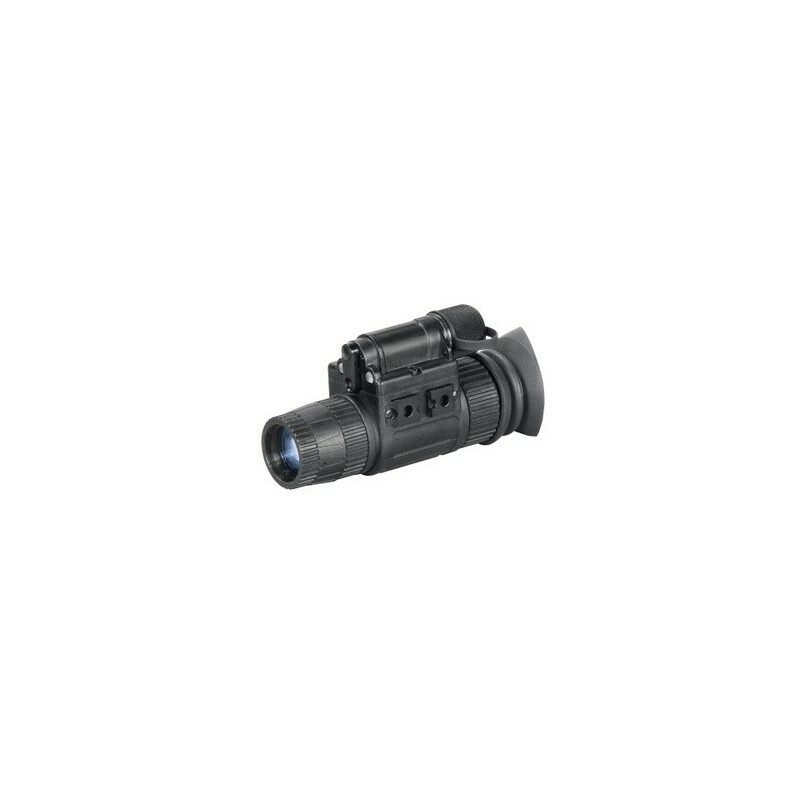 EOC N-14 Gen 2 + monocular night vision.Compact and robust design.Mounting the head or helmet for hands-free use.Automatic brightness control.Cut of bright light.Ergonomic controls, simple, easy to use. 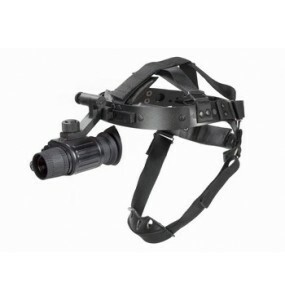 Adaptable for use with cameras. 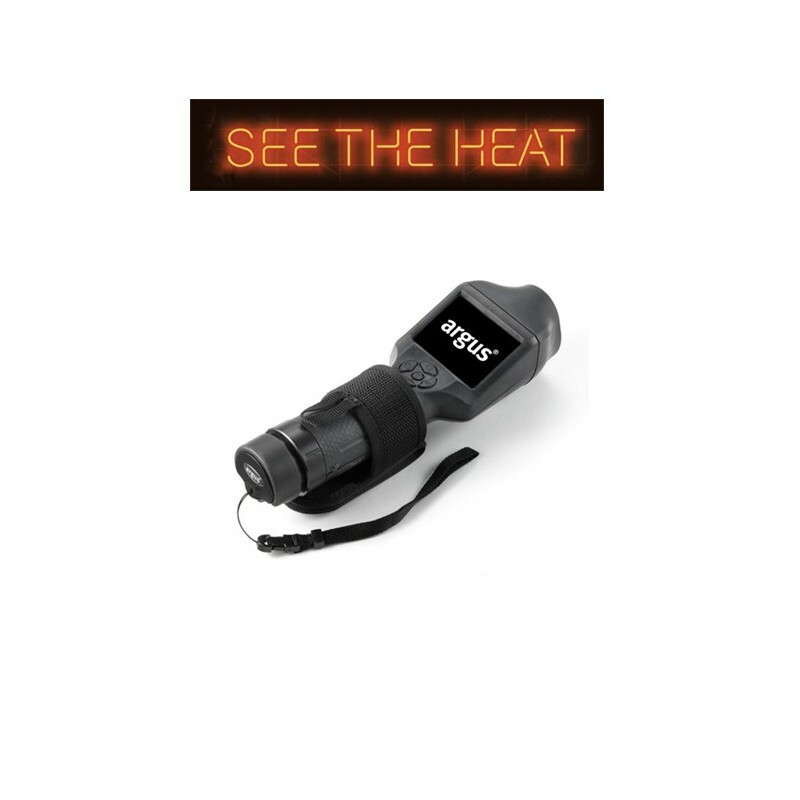 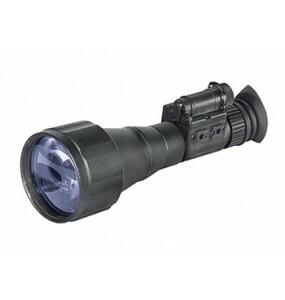 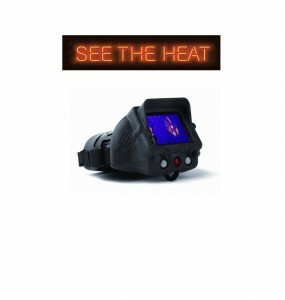 Built-in infrared illuminator and flood lens. 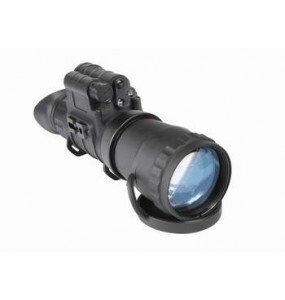 EOC Solaris 3x Gen 2 + monocular night vision.Compact and sturdy design.Mounting the head or helmet for hands-free use.Automatic brightness control.Light cut.Suitable for use with cameras.Integrated infrared illuminator and flood lens.